Football pundit Lee Dixon makes a shocking statement that if Jose Mourinho does not finish in the top four in the Premier League at the end of the season then he will be sacked. According to Dixon, the Portuguese does not know what to do to Manchester United’s current form and if they don’t turn it around now it might be too late for the Red Devils as the margin to the top four is increasing with every game they had. 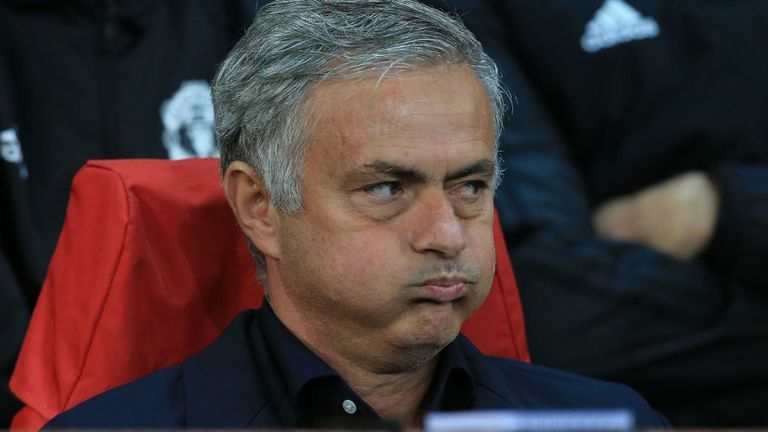 The Red Devils are currently winless for the last four Premier League fixtures and barring their Champions League win over Young Boys- which also was a tight escape for the club- the Red Devils have only dropped points since their defeat against Juventus followed by another defeat in the Manchester Derby. The question of whether the former Real Madrid and Inter Milan manager can turn this around for the Red Devils is still around amd most pundits have reacted negatively on this matter. 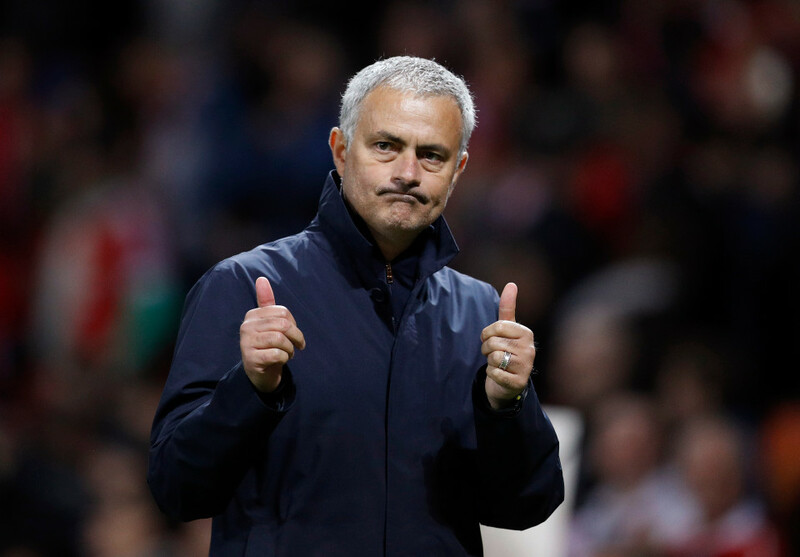 According to most of the pundits including Lee Dixon, Jose Mourinho has ran out of ideas to revive the current situation at the club and finish on a respectable note. The dressing conundrum is yet to be addressed by the Portuguese and then comes their horrible streak of draws and losses. Manchester United have struggled this season to find momentum as they are currently sitting in the eighth position in the league recording six wins, 5 draws and 4 losses in the process. The Red Devils are 18 points adrift of league leaders and eternal rivals Manchester City. The gap between them and fourth-placed Chelsea is also increasing and is currently at a difference of eight points. With back to back 2-2 draws against bottom-placed Southampton and Arsenal at home, the Red Devils are nowhere near the top four in the league right now and with their performances, it seems they won’t be there any time soon. Jose Mourinho though said he wants the side to reach at least top four till December and after his side’s inconsistent performances the Portuguese was quick to change his stance. “We don’t need to waste points where we don’t need to waste. Before Palace, I said my target would be end of December in the top four. Now the target has changed. 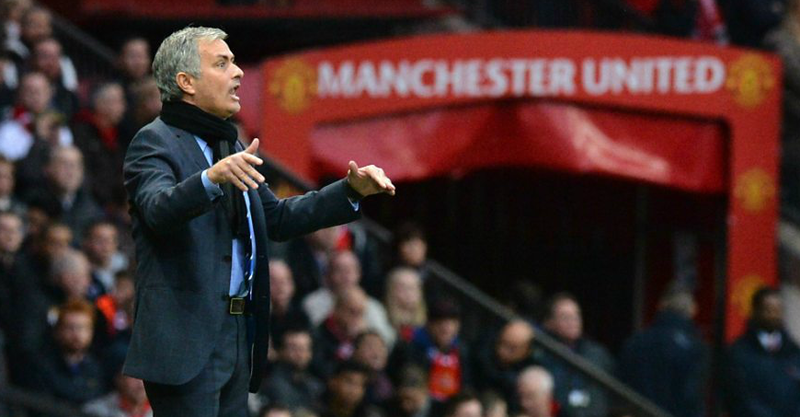 Dixon believes that Jose Mourinho has lost the plot at Old Trafford has nothing more to offer to the club. He also stays firm about the fact that he believes that the club will eventually sack the Portuguese tactician once the realistic target of finishing in the top four becomes impossible for the Red Devils. “Man United have gone to a new low for me,” Dixon said. With the January transfer window closing in Jose Mourinho will have to bring in some players who could be an influence at Old Trafford. It will probably be Mourinho’s last throw of the dice otherwise it might just be perfect time that he bids his final goodbye at Manchester. Brighton vs Liverpool: Talking Points, Champions Luck Or Just Good Play?